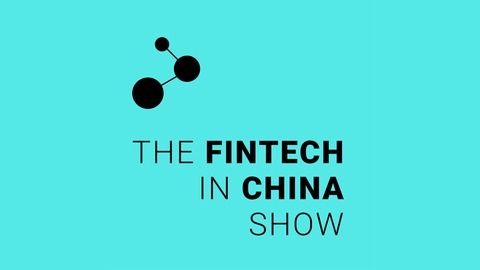 Season 2 of the The Fintech in China Show will run for 10 episodes from the (northern) Spring of 2018 and is now open for sponsorship. If you are a human and are seeing this field, please leave it blank. Fields marked with a * are required. Get new episodes via email What's 3 + 4? *	If you are a human and are seeing this field, please leave it blank. 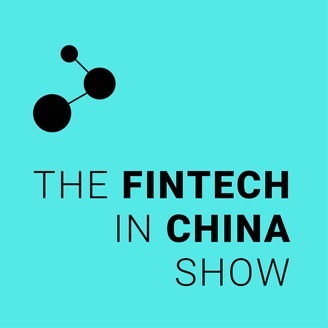 The post Xiaochen Zhang of Fintech4Good on Blockchain in China appeared first on Frontiers of Finance in China.